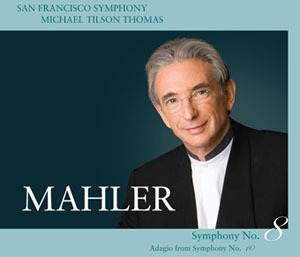 Michael Tilson Thomas conducts the last recording in the Mahler symphony recording project. 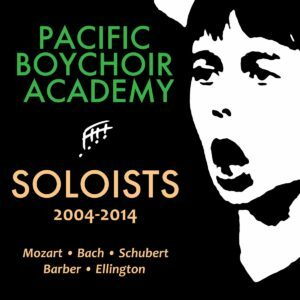 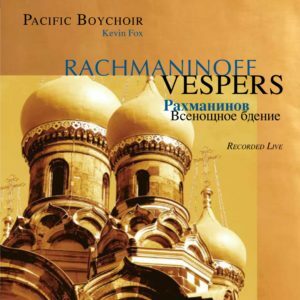 The Pacific Boychoir joins forces with the San Francisco Girls Chorus and the SF Symphony Chorus on the recording, made in concerts in November 2008. 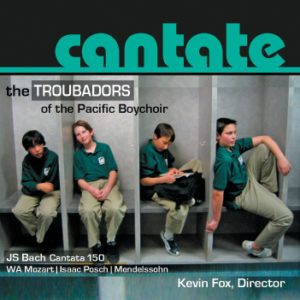 The CD includes the Adagio from Mahler’s Symphony 10. 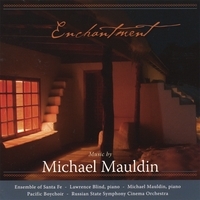 The San Francisco Symphony’s recording of Mahler’s Third Symphony, including the PBA, won the Grammy for Best Classical Album in 2004.